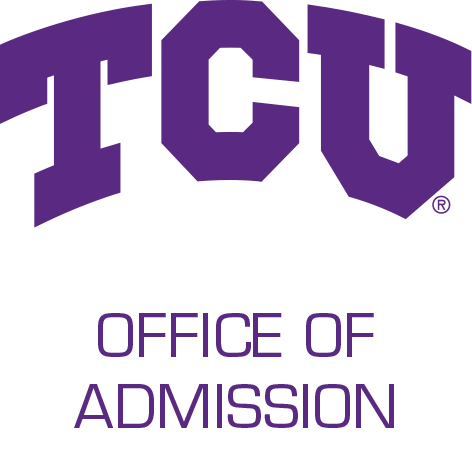 Thank you for your interest in transferring to one of our nursing programs at Texas Christian University. Students who are interested in transferring to the traditional or accelerated nursing program are invited to attend a live webinar in in-person information session for students. These sessions will include an overview of each nursing program, application and course requirements, as well as a review of the NursingCAS application system.